You dream it, we’ll build it. Experienced, reliable and trustworthy. When it comes to handyman services, people in Ballarat know they can trust Aussie Fix It to deliver their home improvement projects on time and on budget. Our services are delivered with passion and enthusiasm to the very highest standards of professional care. With more than twenty years of experience as a provider of handyman services, we’ve worked hard to build our reputation as skilful, reliable and fair. Our honest, hard-working approach has earnt us a large pool of loyal customers, we hope you’ll become one of them. Friendly, tidy and respectful staff. Contact us today to find out more. Email us on help@aussiefixit.com or phone 0413 281 832. Great efficient service, came on time, really conscious of keeping our house clean and tidy by taping plastic bag to catch the dust from the drilling, didn't even need to tell him to take his shoes off (we have no shoes policy). Really impressed with the service, definitely use Aussie Fix It again. Most pro-active call out service ever! I emailed Aussie Fix It on Sunday night and received a response first thing Monday - I was able to book an appointment for Tuesday with a precise time slot when they would arrive. This is the most proactive call-out service I have encountered because they were running a little late but contacted me to let me know. The two chaps that turned up were courteous, engaged and very effective and I found the rates very reasonable indeed. We needed partition walls put up in our home to create an extra room. Your team came at the day and time arranged, and did the job to perfection. Plus, we paid what we had agreed on over the phone. 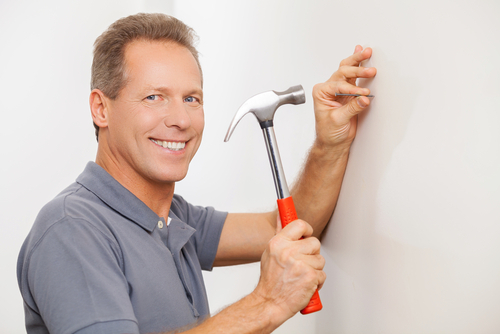 At Aussie Fix It, we pride ourselves on providing a reliable handyman service with no hidden costs or extra charges. Our team even charge by the half hour – after the first hour – in order to guarantee true value for money for our customers. 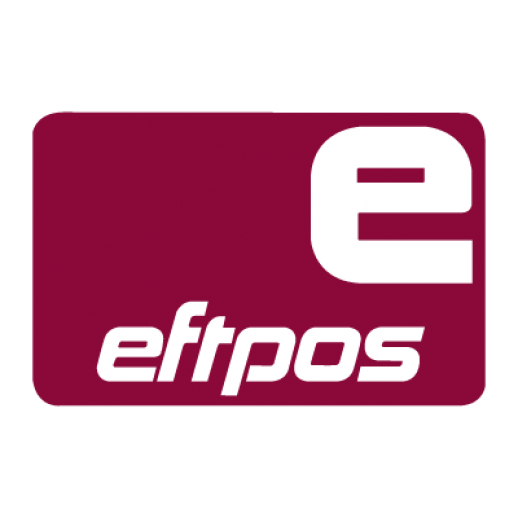 Our prices are some of most competitive in Ballarat and the surrounding areas and our team is always on hand and ready to help. The minimum booking time per appointment is one hour, and after the 1st hour, we charge on a half-hour basis. Unlike our competitors, we do not have any call-out charges. If a job is anticipated to take more than 1 day, we can give you a free, no obligation quote for the project. Prices quoted are for labour only and do not include any materials. Rates are final with no hidden charges added. All necessary tools and equipment will be provided. Sourcing and collecting materials is charged at our standard hourly rate. Parking charges may be applicable. Plumbing and electrician pricing. Work carried out by registered plumbers and electricians is at a flat rate of $110/hr (or part thereof). If its broken, we’ll fix it. From regular maintenance to emergency repairs – call us for fast, efficient and value for money repairs. Large or small, we’ll make your next project become a reality. An extra cabinet, a new kitchen or that sun room in the garden our expert handymen can make it happen. Rejuvenate, refresh and add value to your existing home. Our experts will make that remodelling and refurbishment project happen. What handyman services do you provide? From drain cleaning to hedge trimming, Aussie Fix It takes care of the everyday maintenance jobs our customers can’t manage or simply don’t have time for. Our knowledgeable and experienced handymen arrive fully-equipped with the right tools to perform both large and small fix up jobs to the highest professional standard. 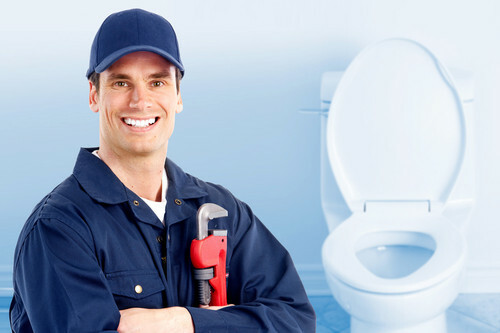 With our large variety of handyman services at your disposal, you can sit back and relax, knowing your home repair jobs are being taken care of by skilled professionals at a fair price. Can you help renovate my property? 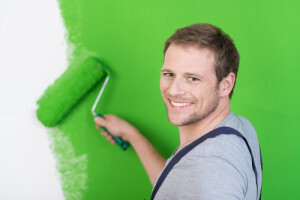 So, whether you’re looking to freshen up a single room or makeover your entire home or business property, our bespoke service is guaranteed to deliver a cohesive scheme that suits your style, as well as your budget. Do you provide regular property maintenance? Yes. 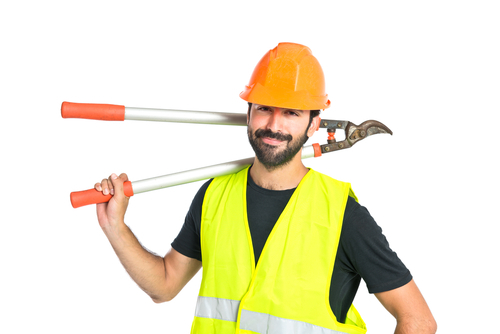 Aussie Fix It are first choice when it comes to property maintenance in and around Ballarat. If you are looking for an on-going property maintenance service, we’ll help save you time and money. Our aim is to offer every client excellent customer service and value for money, so we guarantee that you won’t beat our property maintenance prices or our standard of workmanship. What’s more, we don’t charge the earth for repairs and you’ll never find any hidden charges at Aussie Fix It. No worries. Aussie Fix It provides a 24-hour on call emergency service for those little (or large) problems that you just can’t anticipate. Call us to make immediate contact and we’ll be there in a jiffy. We are dedicated to providing reliable, efficient and value for money handyman service for Ballarat and surrounding regions.